A team of father & son, who gets the job done. 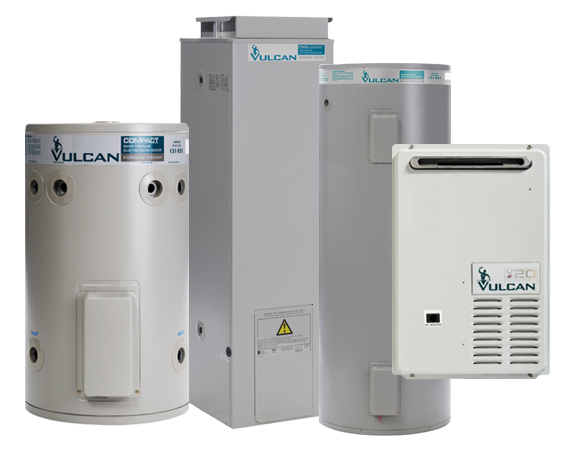 All types of hot water systems. We provide same day service and 24 hour emergency breakdown repairs. At Same Day Hot Water Plumbing & Gas, repair, replace and relocate all major brands of Hot Water Systems . Best Prices – Best Service – Licensed and Insured Hot Water Specialists. We understand that hot water problems can’t wait until tomorrow that’s why we guarantee same day service on emergency calls. We’ll have your system fixed before you get home from work today. With over 30 years experience, we have been providing 5 star hot water services in Booragoon and the surrounding areas. Same Day Hot Water Plumbing & Gas are available for fast hot water repairs and installs in Booragoon and the surrounding areas. With over 30 years experience, including emergency repairs, no problem is too small. We have extensive industry knowledge that you can be confident in. We will expertly repair the problem using quality parts and valves and have your hot water back in working order in no time. Leaking hot water system? No hot water? We do emergency hot water replacements and repairs to hot water systems. We can service your hot water system and/or repair your hot water system – replace your anode, relief valve, thermostat, element and pressure limiting valve. 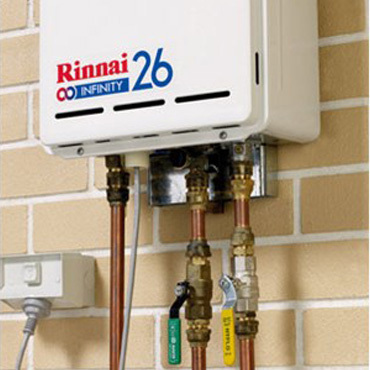 Our aim is to provide you with the best quality solution for all your hot water needs. We strive to provide five star service for all hot water systems, whether it be electric, gas or solar and at competitive rates. We can quote on hot water system repairs and provide same day service for emergency hot water heaters. We will quote you for the full price up front. No hidden surprises! Upfront Fixed Pricing. We offer same day service.